Portland Community Chorus’s (PCC) heritage dates from the 1950s and has undergone several transformations, both in style and size, as many talented musicians have taken turns directing the choir. 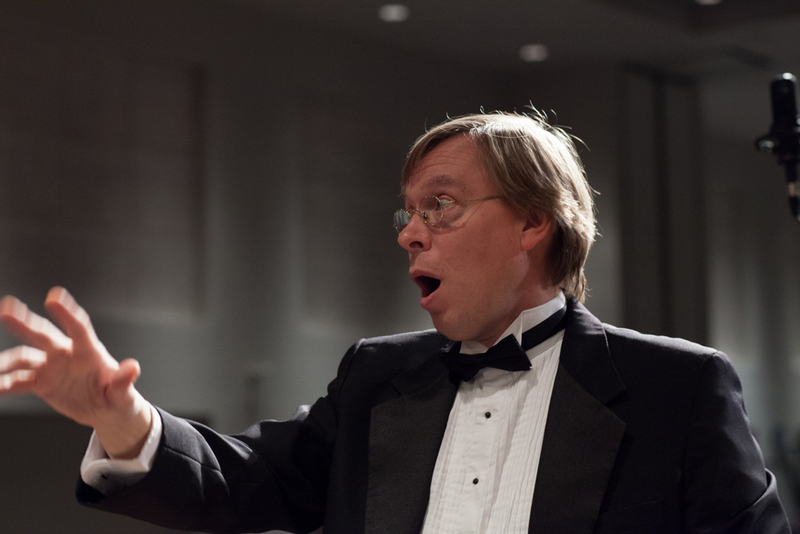 For the last 15 years, under current director Rob Westerberg, PCC has performed a wide variety of music, from popular to classical and symphonic work. Membership for 2018/2019 stands at 124 auditioned singers. In the spring of 2018, PCC collaborated with Voices in Harmony to present Paul Winter’s “Earth Mass” with the Paul Winter Consort at St. Luke’s Cathedral in a thrilling gala performance. In April of 2016, the choir savored the remarkable, once-in-a-lifetime opportunity to perform at Carnegie Hall in New York City with the Windham Chamber Singers. Over the years, the choir has enjoyed many collaborative opportunities, participating in concerts with the Androscoggin Chorale, Tri-City Community Chorus, Gorham Community Chorus, and the Oratorio Chorale. PCC was also delighted to participate in a regional Choral Festival, performing under the direction of internationally-recognized conductor/composer Rollo Dilworth. Portland Community Chorus forms the core chorus of Portland Symphony Orchestra’s Magic of Christmas concerts each year, and also brings its enthusiasm for song to area assisted-living and group homes in an active outreach program.